FucoThin supports the metabolism or breakdown of visceral fat, including belly fat, without stimulating the central nervous system. 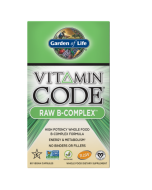 FucoTHIN is a natural, whole food based supplement that is made with a proprietary concentration of fucoxanthin combined with pomegranate seed oil, for a patent-pending formula that is naturally thermogenic. fucoTHIN has been studied by leading scientists for many years and is the only formula that has human clinical research to confirm its thermogenic effect. Thermogenesis is the process by which the body increases its metabolic rate, requiring utilization of internal stores of energy, such as fat. 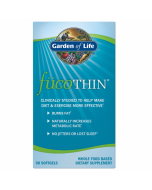 fucoTHIN supports the metabolism or breakdown of fat in white adipose tissue, including belly fat, without stimulating the central nervous system. What are the benefits of pomegranate seed oil? Pomegranate fruit seeds are the source of an oil that has a unique fatty acid composition. 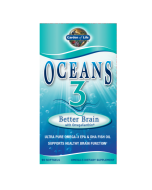 This unusual fatty acid, punicic acid or conjugated linolenic acid, works synergistically with fucoxanthin to support natural thermogenesis. Who will benefit from using fucoTHIN? Anyone who is seeking to manage body fat and support a healthy metabolic rate while following a balanced diet and a regular exercise regimen. One softgel three times daily with food and at least 8 oz. of water. 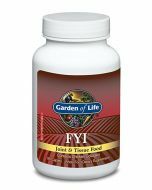 Increase gradually to three softgels three times daily (9 softgels per day) with food and at least 8 oz. of water. If you are consuming 2 FucoProtein supplement bars a day, then advanced usage is two softgels 3 times a day (6 softgels per day) with food and at least 8 oz. of water. 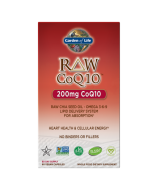 Use with a calorie conscious diet and exercise.